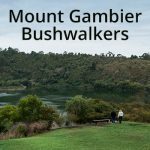 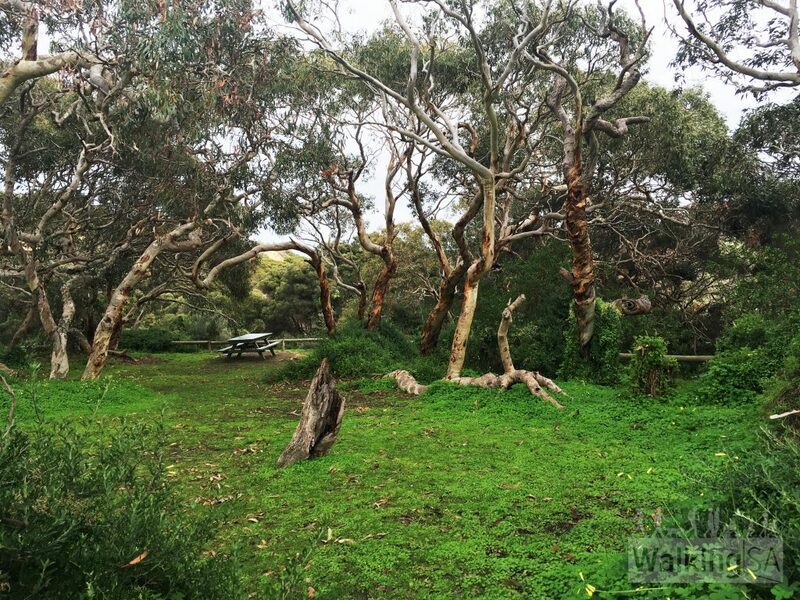 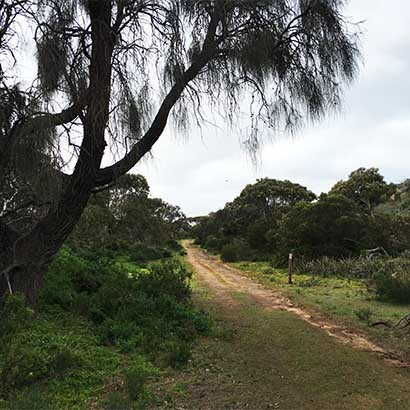 Enjoy a loop hike through the quieter areas of Newland Head Conservation Park. 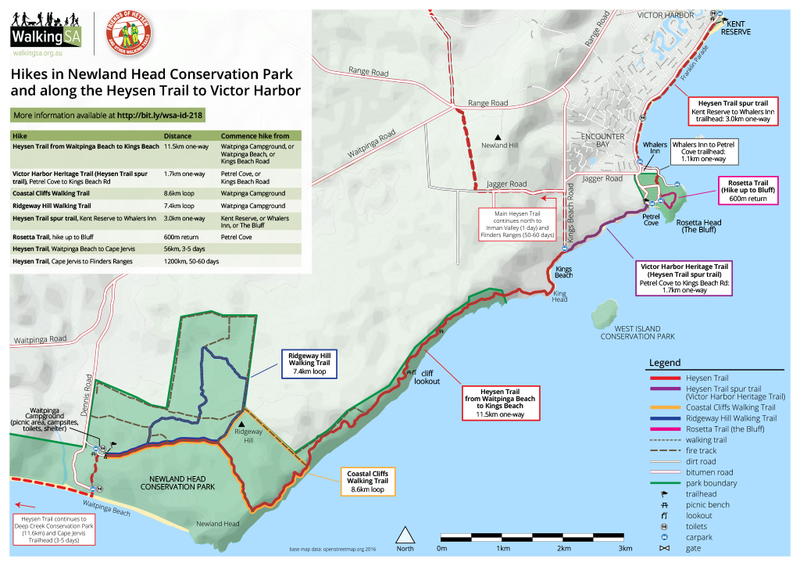 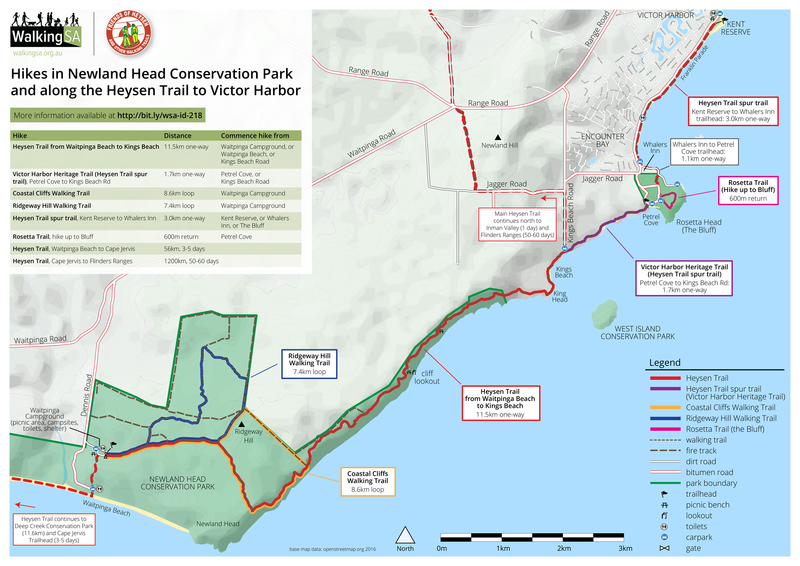 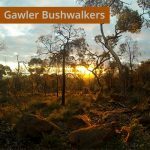 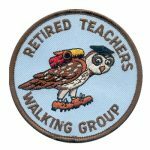 The trail follows a fire tracks gently up to Ridgeway Hill, before returning through the northern section of the park along fire tracks and walking trails. 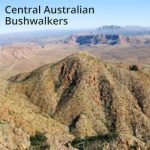 Keep an eye out for echidnas and kangaroos. 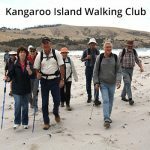 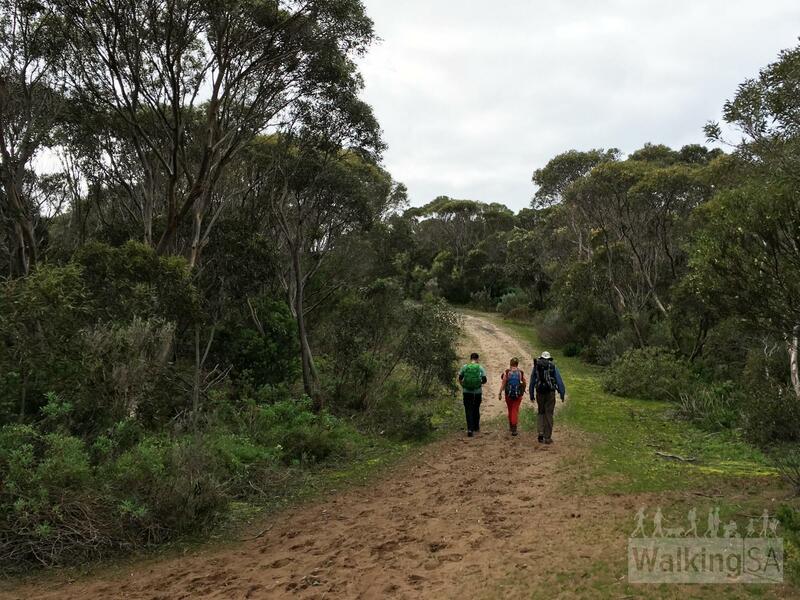 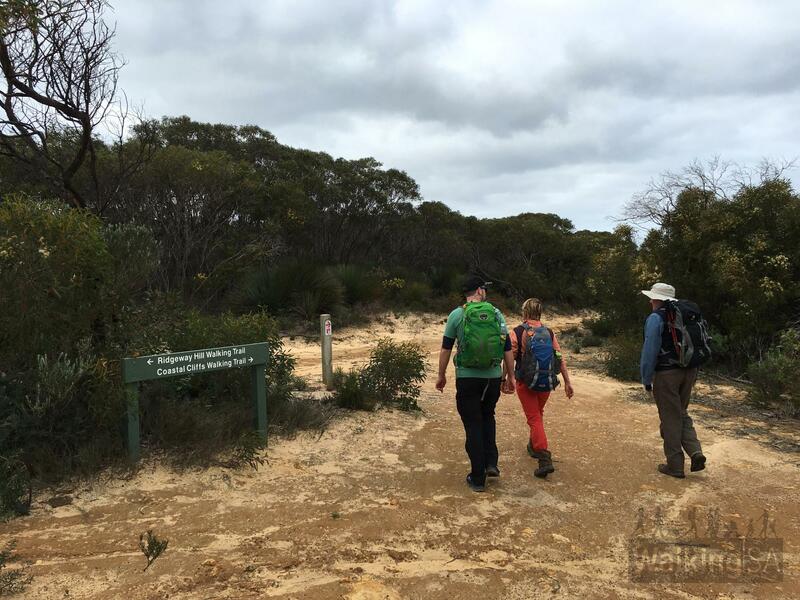 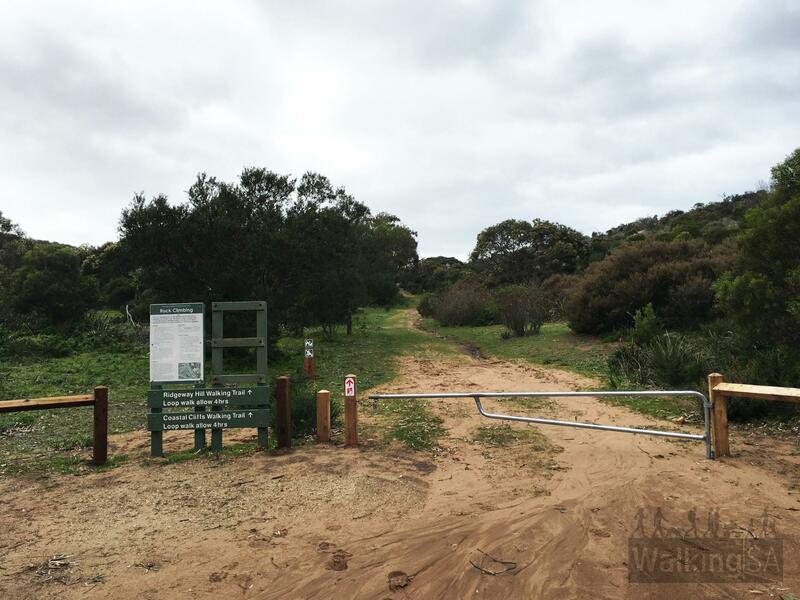 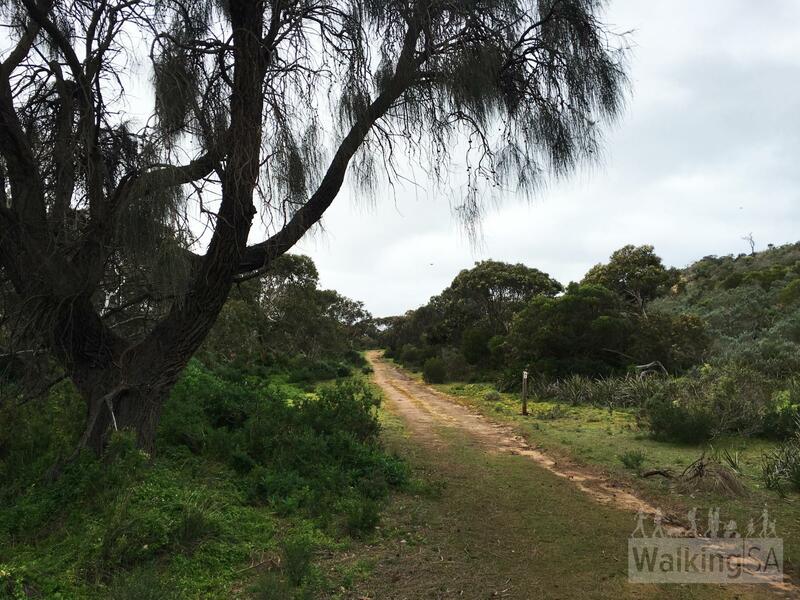 Junction of the Heysen Trail, the Ridgeway Hill Walking Trail and the Coastal Cliffs Walking Trail. 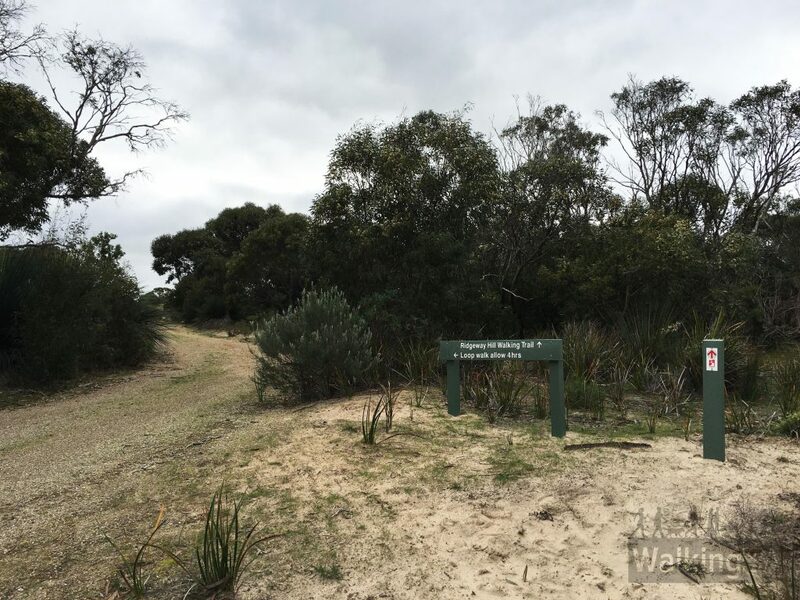 The trails in Newland Head Conservation Park are well marked.